Another year has come and gone! I swear, the older I get the faster time goes. Can someone slow down the clock for me? While there is a lot to say about the year of 2017, I can definitely say I found some pretty great beauty finds over the course of the year! I by no means can afford a lot of luxury beauty items so when I do try something, it's got to really be worthwhile for me to enjoy it! 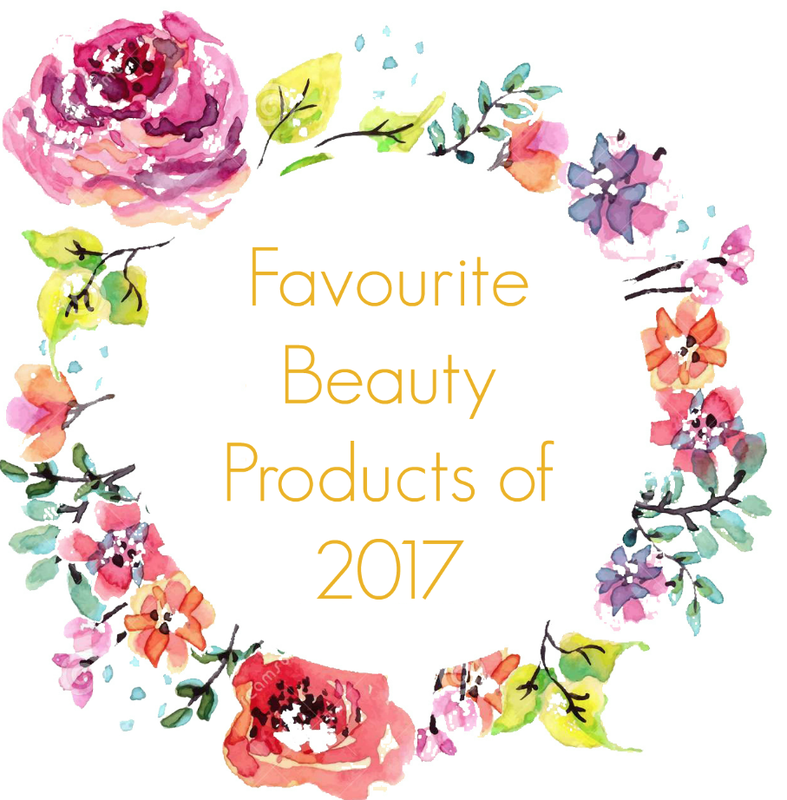 I wanted to share some of my favorite beauty products I discovered during 2017! I'm sure several of these beauty products actually came out prior to 2017, but I personally didn't discover them until this 2017. Let me know if you've tried some of these beauty products and how you enjoyed them! What products are you hoping to try in the New Year? Yes to Tomatoes Charcoal Collection// I can not rave about these products enough! This past semester my acne has been in full force due to bad sleeping & eating habits and stress (if you wanna know more about that check out what it's like to be an architecture student). So many acne washes and blackhead exfoliators that I've tried just have not been up to par. A while back I was reading this article about Zendaya, who has flawless skin, and she said her secret was she tries different face masks. Well, this made me want to give her routine a go and while I was a target the Yes to face masks really caught my attention and at only $2.50 I thought, " hey why not try these". I chose the charcoal mask since I've always heard charcoal can really pull out dirt. I was not disappointed! My skin looked amazing the next day! This made me decided to invest in the noes kit and the bar soap as well. Honestly, Yes to has a forever customer with me! I highly recommend trying these out. I'm interested in seeing how their other products work as well! 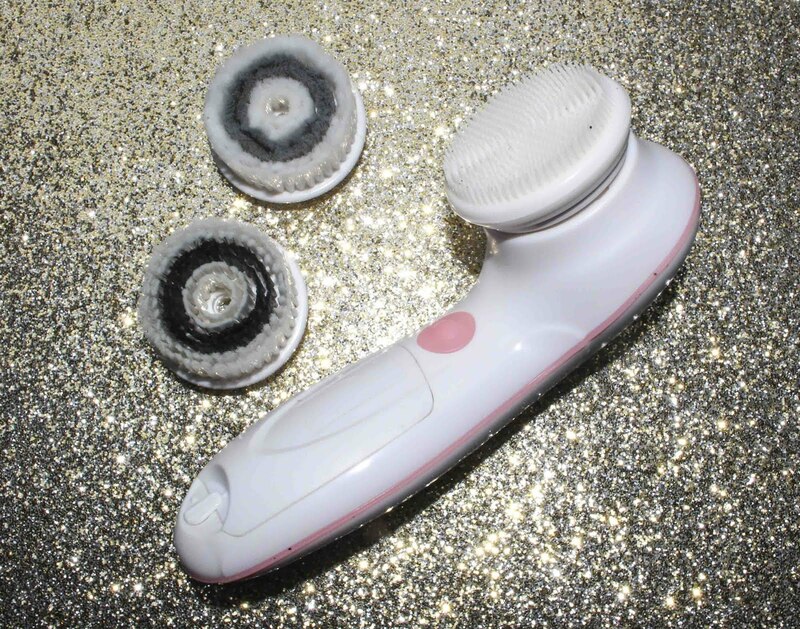 Vanity Planet Ultimate Skin Spa System// For years I've wanted a Clarisonic Mia skin cleaner but over $200 dollars that just isn't in my budget. This summer, however, I was watching Kalel's video on her skincare routine on Youtube and she showed her Vanity Planet system and gave a discount code which made the system super affordable! This product is amazing for getting dirt and makeup out of all the small crevices in your face! It came with three different type of brushes (daily cleaning, exfoliating brush, and silicone brush for massaging) and it has dual speeds! It even comes in a nice case! You can use any of your basic facial cleansers with it. It helps me fight breakouts all the time! 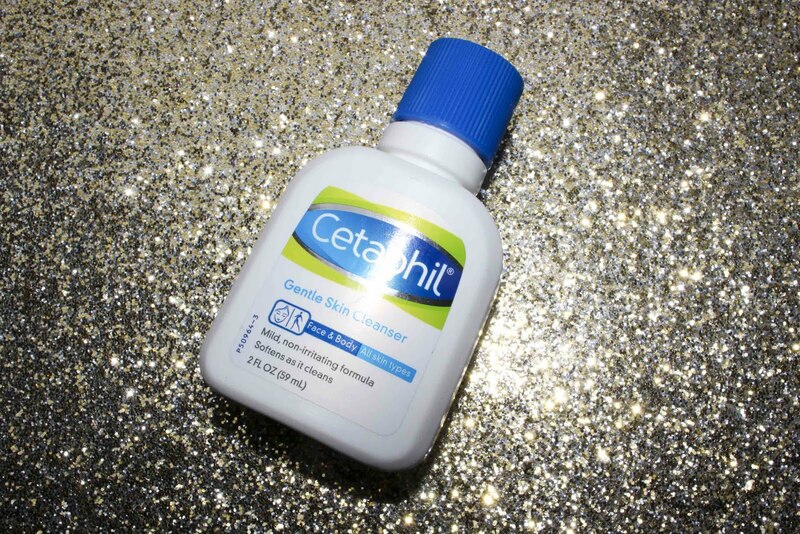 Cetaphil Gentle Skin Cleanser// I have incredibly sensitive skin. Using the wrong soap can send my face into volcano forming mode. After having a nasty case of acne this summer from using this soap at a hotel, I figured it was time to decide what really worked best for my face. I found Cetaphil which claimed to be great for sensitive skin. It did not disappoint. It's great to combat dryness, acne, and irritation. I was worried it wouldn't fully remove dirt and makeup but combined with my Vanity Planet it works phenomenally! 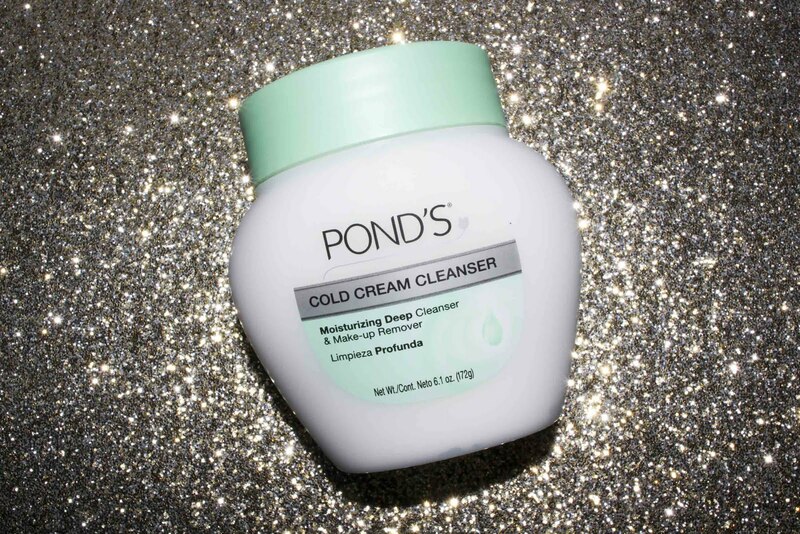 Pond's Cold Cream// Y'all Pond's has been around for ages, and there is a reason why. It works! As I previously mentioned, I have sensitive skin so even a lot of facial moisturizers cause me to breakout. Which is frustrating because then most acne medication dries out your skin. It's like you can't win! I actually bought Pond's in the travel size just to take with me on a trip, and honestly, I was blown away by the fact that not only did it not break me out but my skin was so soft afterward! They have several different varieties, and I still actually buy the travel size because it's the perfect amount to be able to use up and take with you places! 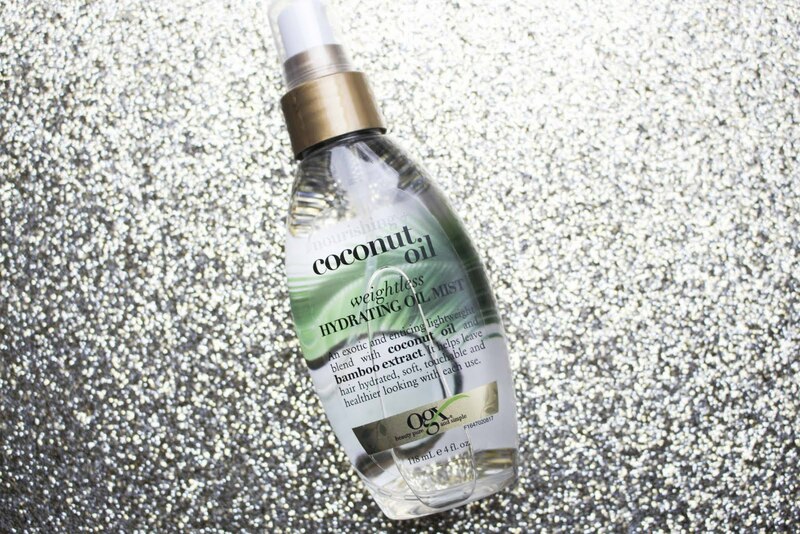 OGX Nourishing + Coconut Milk Anti Breakage Serum// I straighten my hair a lot. Like every day pretty much. Most people are surprised to find out that my natural hair is actually extremely wavy! But with all that straightening comes damage. I'm the queen of dry brittle hair. In fact, an ex of mine used to always comment on my "brittle" hair. Which let's face it, even if an ex is a jerk you will always remember their words. So I decided to purchase this product because you always here coconut oil is magic for your hair. Sure enough, my hair has felt so much healthier! I've even had people comment on my hair being soft! Which is a first for me! 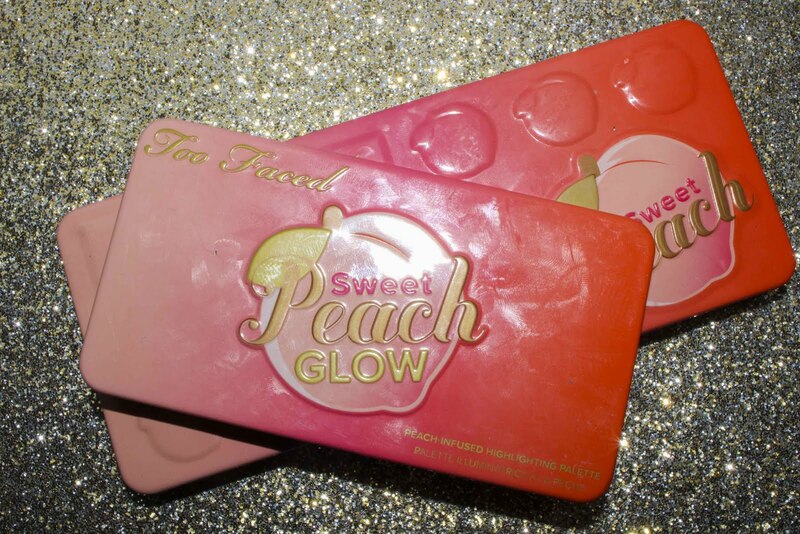 Too Faced Sweet Peach Collection// I've actually done a whole post raving on this collection before, but I still love it! The colors are great, the pigment is fantastic, and its longevity is worth every penny! Did I mention the whole collection smells like peaches?! 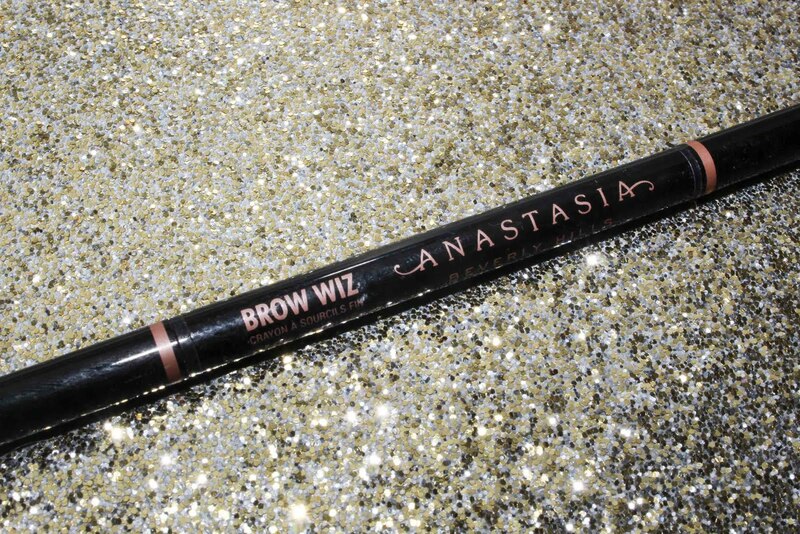 Anastasia Brow Wiz// So I'm far from a makeup expert. Honestly, I can't even do eyeliner. With brows always needing to be "on fleek" I needed to find a product that was easy to use and effective. Y'all if your makeup challenged like me but still want good eyebrows I recommend this Brow Wiz. It's so easy to use and it's pigment and longevity is so good you never have to worry about your brows. After all, your eyebrows are the frames of your face! 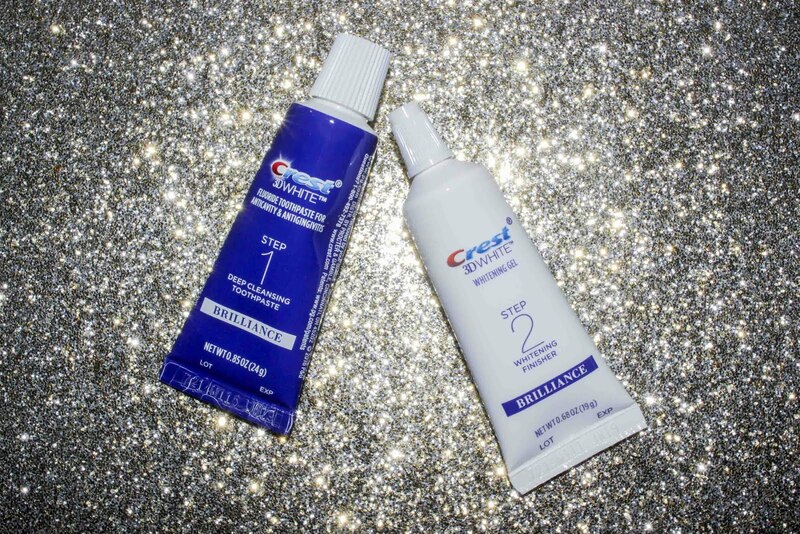 Crest 3D White Brilliance 2 Step Toothpaste// Hi I'm Michelle and I'm addicted to coffee. Y'all know what an unfortunate side affect coffee addiction is? Stained teeth! All I want in life is for my teeth to "twinkle just like the stars in space" and "sparkle adding beauty to my face" (If Y'all get that reference comment below and we'll be best friends forever) Most white strips cost too much and lets not even begin to mention professional whitening... I'd have to sell my kidney on the black market to afford that! But Y'all, Crest came out with this two-step toothpaste that actually does an amazing job and getting the tough coffee stains! So this system comes with a daily cleansing paste and then a whitening paste and honestly it's fairly cheap for how well it works! If you're not sure whether you want to pay 12 dollars for toothpaste, they actually offer a trial size!